Beautiful 4th floor oceanfront condo with panoramic views of Crescent Beach. 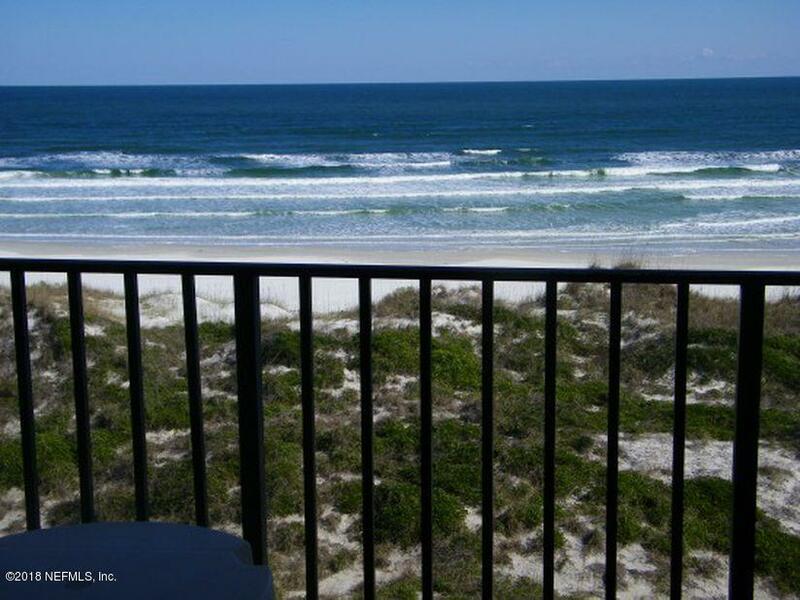 Don't miss the opportunity to own this 4th floor oceanfront condo. Updated kitchen and bathroom with handicap accessible shower. Close to restaurants, groceries and shops. Sold fully furnished with new sleeper sofa. Elevators, on site management, maid service and plenty of parking make this a great investment property.